When we breathe we usually use only a small fraction of our lungs' capacities. It is especially the extreme upper and lower parts of the lungs that are left unused. As well, the great majority of people breathe irregularly; even erratically and chaotically. But we were not born breathing that way. Over time the stresses and strains of life have slowly and insidiously altered and restricted our breathing patterns. Fear, anxiety, tension, passion, violent emotions, diseases and troubles of all kinds have lead to a superficial, restricted and erratic breath. All of these things directly affecting the breath lead, in turn, to an abnormal flow of prana. The unbalanced pranic energy circulating through the nadis in turn influences the breath, causing continual chaotic lung movements, in a vicious cycle ... which means that an irregular breath is a sign of unbalanced energy flow. A person with regular, balanced prana circulation evades disease. 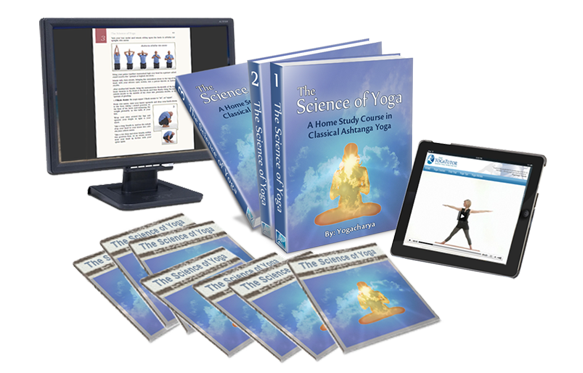 Diseases are in fact energetic imbalances manifested at the level of the physical body. Simply speaking, the control of the prana through the nadis (via the practice of pranayama), will make the breath and the lung movements regular and under control. If the breath becomes regular, then the healthy, regular flow of prana circulating through the nadis will be much more easily maintained. The proper practice of pranayama will help you to develop the maximum capacity of your lungs, activating areas that are usually inactive. Right from the beginning you should gain awareness of how restricted your breathing actually is. With a little effort and practice, you will soon notice an improvement, I assure you! Activating the lungs to their maximum capacity will help you to gain, among other things, improved vitality and strength. 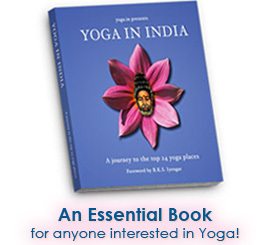 But above all else, it will lay a solid foundation for continuing practices and a healthy, balanced yogic life.